Okay, so we’re still in the peak of summer, and your customers barely even have back-to-school on their brains — who’s thinking about holiday shopping right now? Well, if you’re a smart merchant, you should be. In 2016, retail sales surpassed predictions by the National Retail Association — $658.3 billion was spent in November and December, a five percent increase from 2015. Americans spend an average of $752 on Christmas gifts — so how can you funnel some of that generosity into your business? 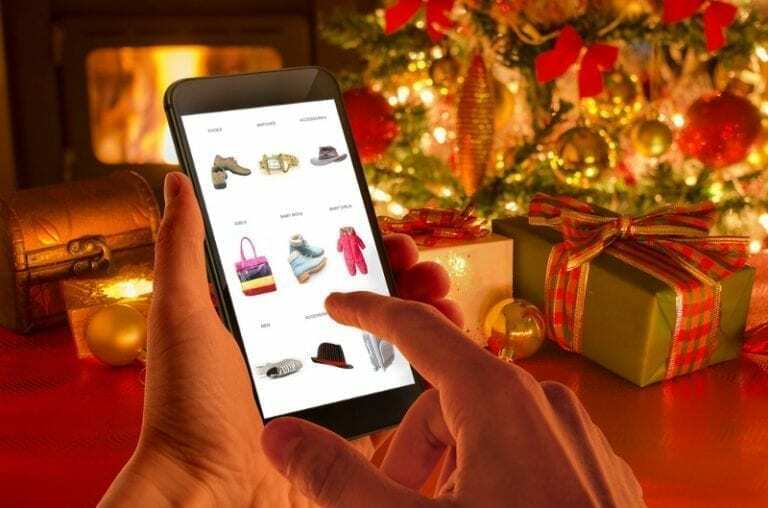 While your bricks-and-mortar brethren won’t be redecorating until Thanksgiving hits, you can stealthily siphon off their customers by nurturing them early and often, so they’ll be ready to click “shop” when holiday season is finally upon us. When a new customer interacts with your brand, make sure to send them a welcome email. According to our recent report on the email marketing practices of the top 100 e-commerce companies, only 49 percent of brands send a multi-touch welcome series to new users. Welcome emails earn high clicks and play a huge role in setting the tone for your brand. If you’re part of the 51 percent who haven’t made them a priority, use the coming months to ensure the steps are in place to welcome new customers when they start rushing through your physical and virtual doors. For inspiration, check out our User Engagement Teardown comparing Marriott and Airbnb: both brands send a welcome email within 24 hours of sign-up — but note the modern, minimal nature of Airbnb’s message. Which present would you prefer: the generic sweater your uncle gives you every year, or the new book release from your favorite author that your best friend knew you’d love? With a little help from technology, you can be your customers’ virtual best friend this year. They’ll appreciate the fact that you seem to know exactly who they are when you message them. Segment your shoppers based on their interests, gender, location, behaviors and other factors. Then build product suggestions that will resonate with them. If you run an apparel store, you might recommend sweaters to your New England-dwellers and swimsuit options to your Florida fans. You can also segment by lifetime customer value, and send exclusive discounts to your most prized customers, giving them a well-deserved, personalized gift. Personalize your campaigns by investing in a growth marketing platform that is designed with the customer journey in mind. Iterable’s Workflow Studio allows marketers to send hyper-personalized messages triggered by a customer’s particular actions. For example, did a shopper leave some items behind in her online cart? Deploy a cart abandonment campaign and send her a gentle reminder to complete the checkout process. 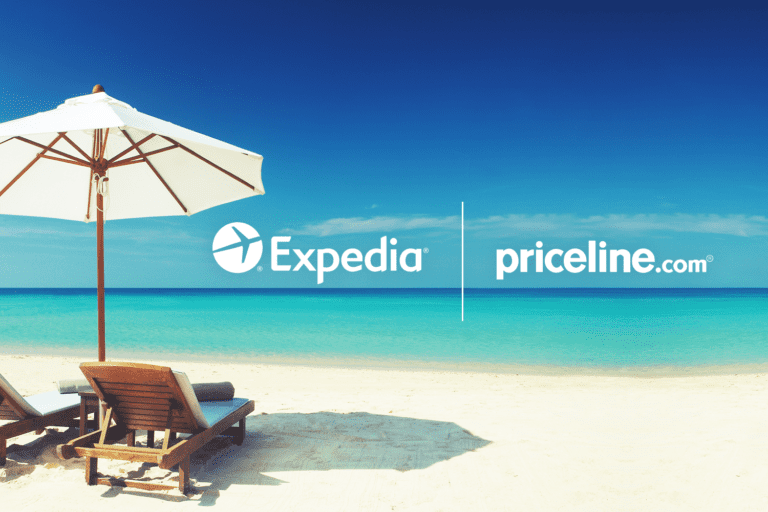 This type of behavioral messaging can keep your brand top of mind all year long. The important thing here is to start early. Preparing now will give you the time and energy to dream up innovative campaigns that your subscribers will love. By staying connected with customers, your brand will be the first they think of the second they start hearing those sleigh bells jingling. 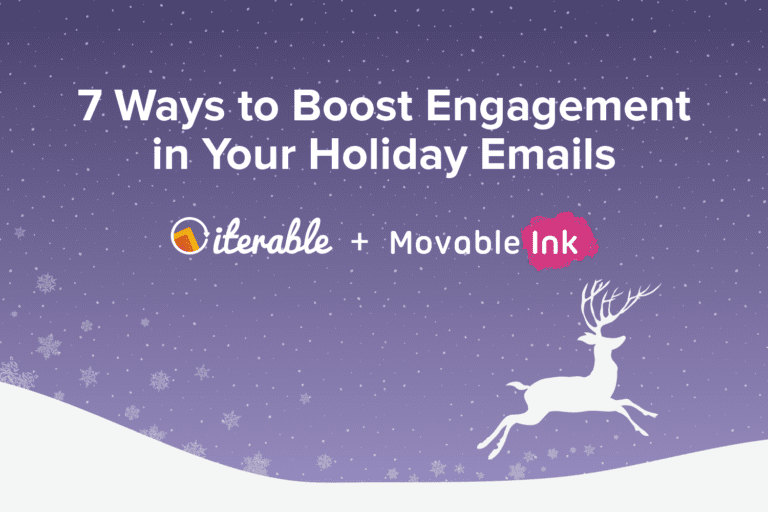 For seven more proven strategies for boosting engagement in holiday marketing campaigns, check out our new infographic.